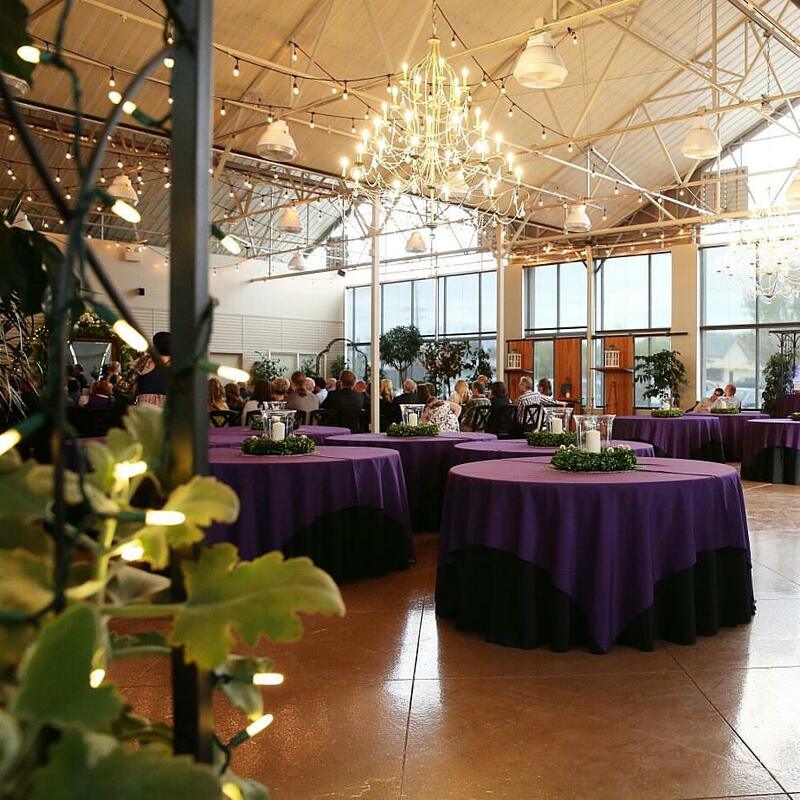 As West Valley's newest wedding venue, we provide a serene indoor garden setting for a beautiful and relaxing luncheon, wedding or reception. I would recommend Hidden Gardens to anyone! 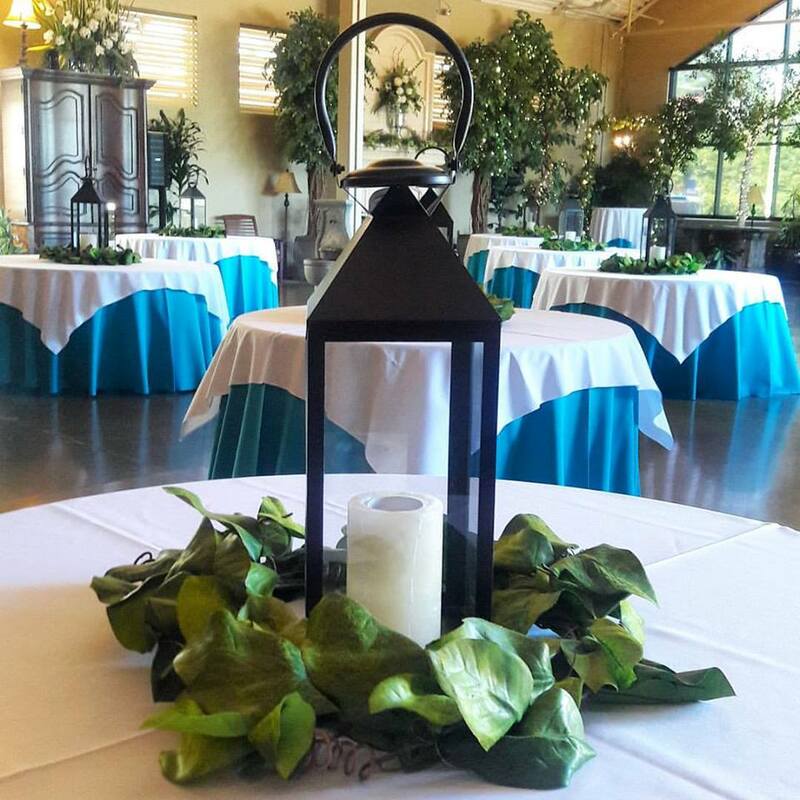 Get A FREE Brochure from "Hidden Garden Weddings"
We are West Valley’s newest wedding venue! 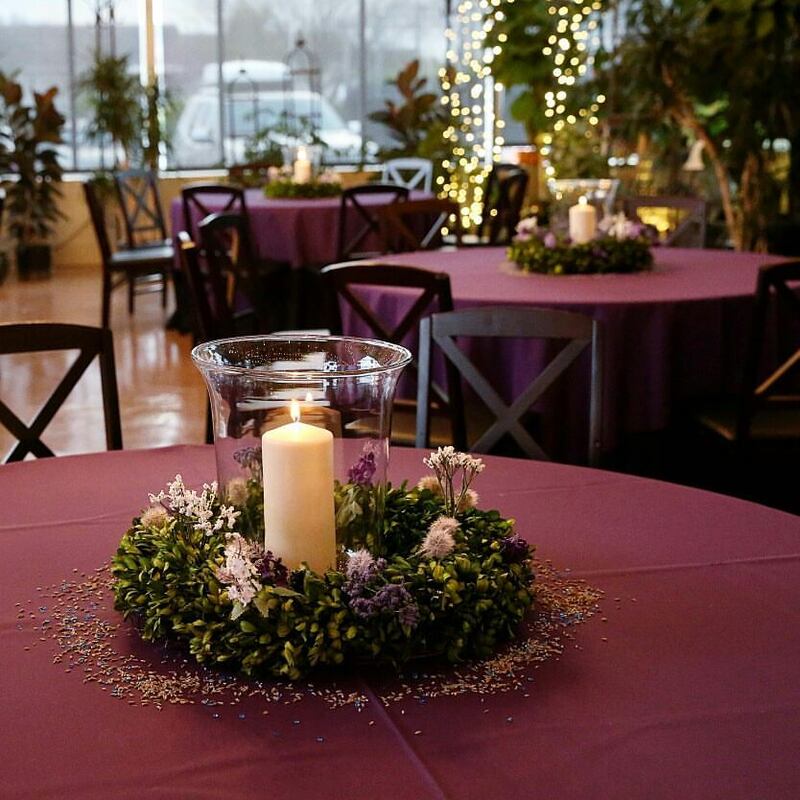 Enjoy our serene indoor garden setting, which creates the perfect backdrop for your beautiful and relaxing luncheon, wedding or reception that will become a treasured memory. Call today to schedule tour! 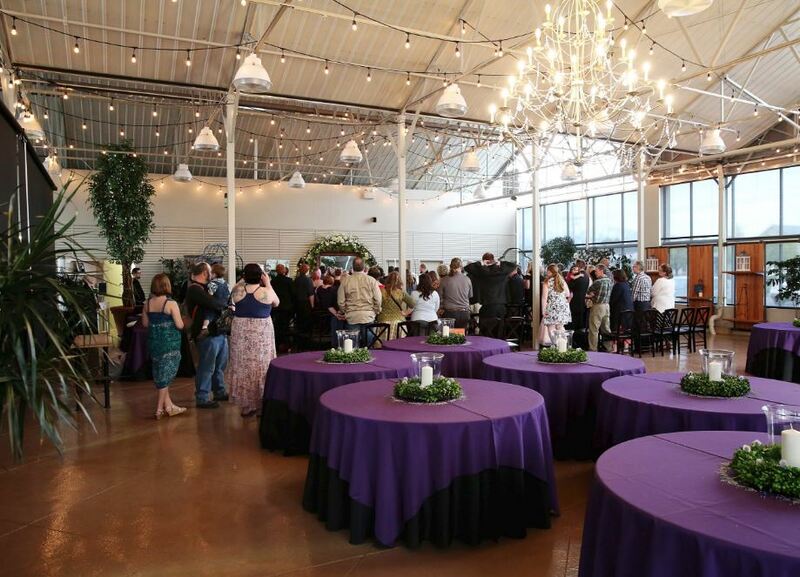 Please mention Salt Lake Bride when you contact Hidden Garden Weddings! This venue was exactly what I was looking for! 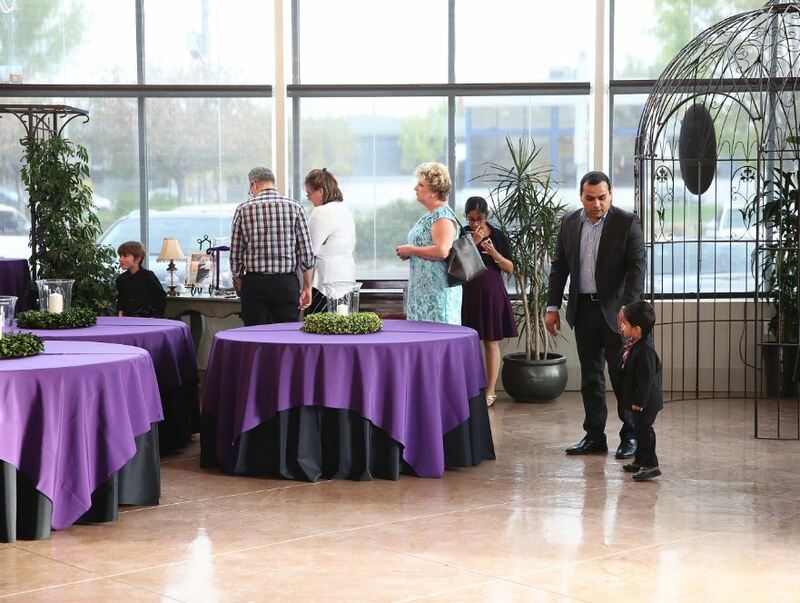 It’s beautiful, inviting, reasonably priced, and the event manager masterfully ensured that everything we needed was taken care of. I would recommend Hidden Gardens to anyone!